Hello everyone! A lipbalm review today and it’s a pretty popular lipbalm amongst Youtubers and friends. Description: A rich, buttery lip balm with a shiny tint of color. Shade is Jasmine a light neutral pink. 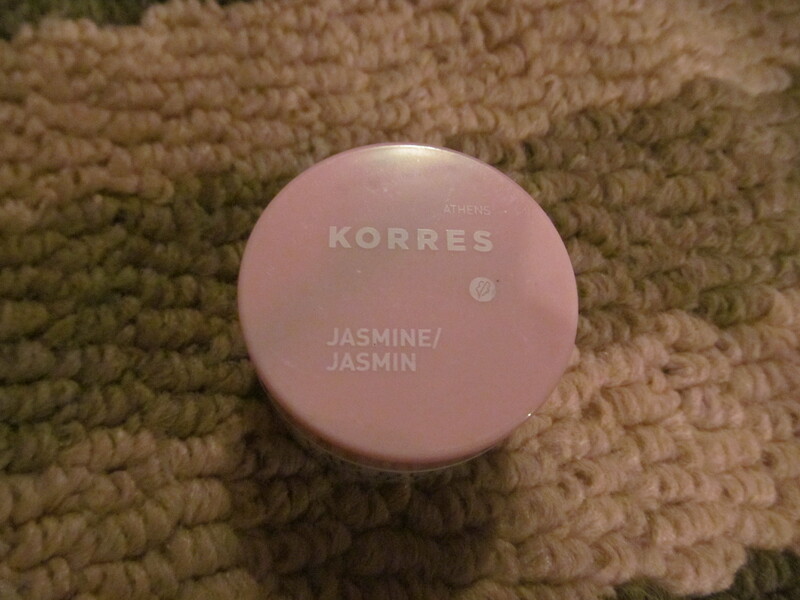 Review: The Korres lip butters are always talked about amongst my friends and a lot on the internet so I had some high expectations of this lip butter. I have to say that I am impressed about the formulation but am not happy about the price. 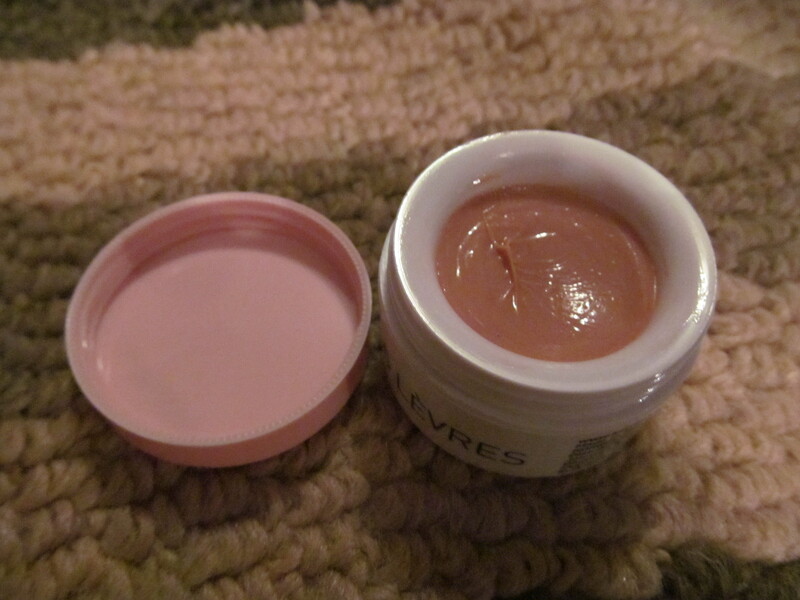 Luckily I got this in a set so that reviews for the other lip butters will be coming up shortly. 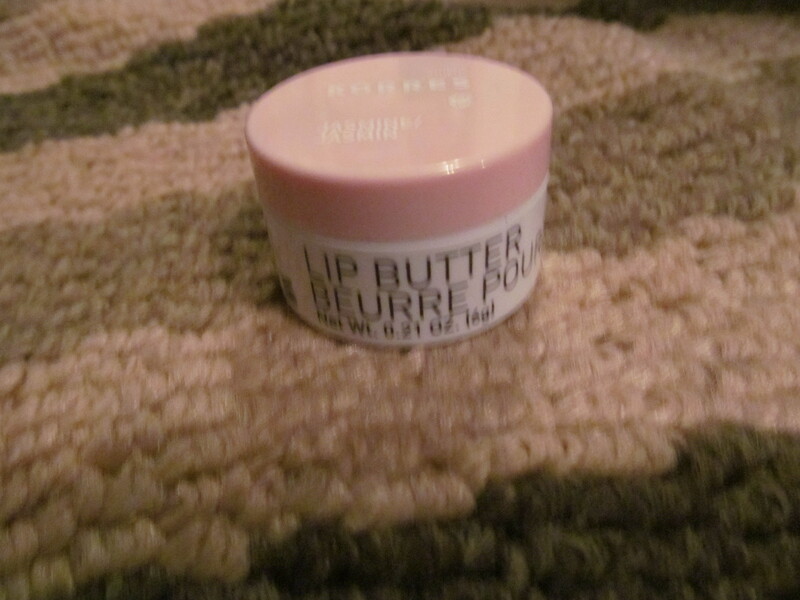 Now onto the product itself it is very smooth (like butter) to apply to the lips it took a few swipes to ensure that the product sunk into the lips instead of just sitting on top of the lips. 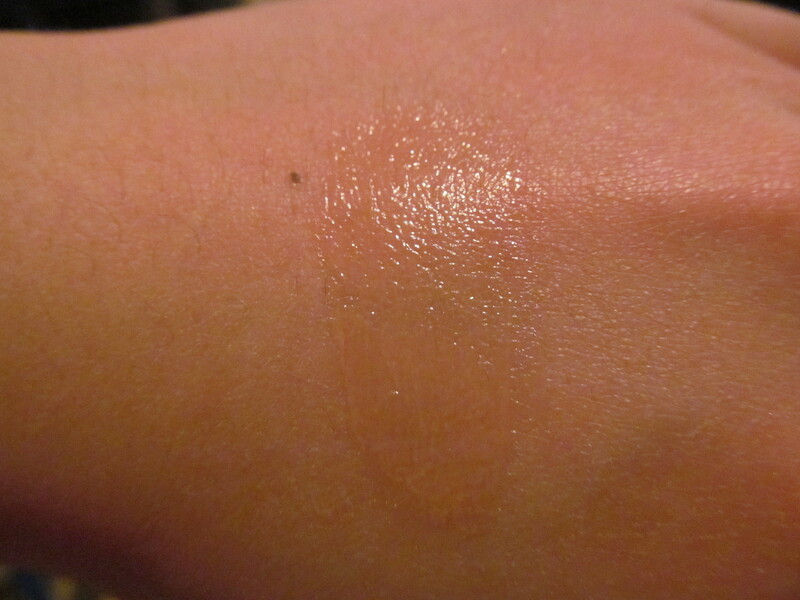 As you can tell in the swatch there isn’t much pigmentation to this but there is a nice gloss finish on the lips. This product only lasts one hour but the lips still feel smooth even after the product has faded away. Overall, a nice lip product sadly the prices just make me shudder everytime I pick this up to use. Would I recommend this product? If you are curious and have money to purchase this product feel free but I would recommend that you wait until they are put into a set to purchase (more bang for your buck).